Do you want to find time for a peaceful nurturing experience? 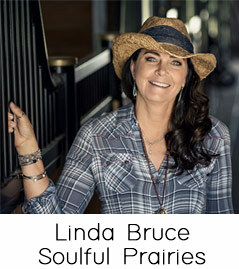 If so, join Linda Bruce of Soulful Prairies and Joyce Lande of Lively Kitchens for an evening of pampering and reconnecting. Food always brings people together, To get in the spirit of the evening, you will enjoy music, lively conversation and appetizers. 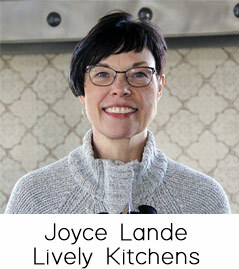 With Joyce’s assistance, participants will work together to prepare a exquisite and delicious meal that can be made again at home. Once the prep work is complete, you will head to the barn with Linda to meet the horses and experience the peace that is found when standing in the presence of a horse. Each participant will have one on one time to connect with horses if they would like. After discovering the healing powers of the horses, participants can relax and talk over a beautiful candlelit dinner that was prepared by you. Interested in extending your experience? Stay overnight in The House May 30th. In the morning, enjoy breakfast, a meditative morning walk and time to explore and enjoy the farm on your own. If you would like this option, you can select it on the registration form. View our flyer and share it with your friends. If you find that registration for Nurture has closed, please signup for our waiting list. If their is a cancellation, we will contact you. Thank you!